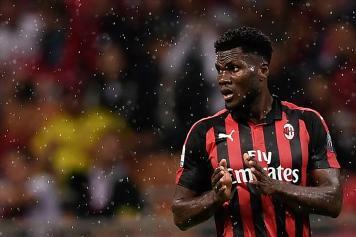 Wolverhampton are still interested in signing AC Milan midfield star Franck Kessié, Calciomercato.com can exclusively reveal. 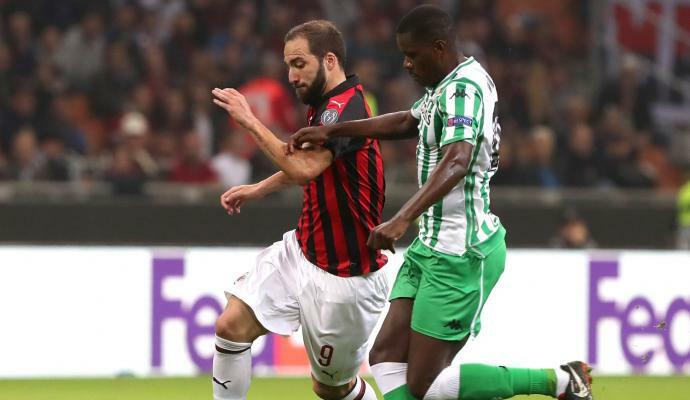 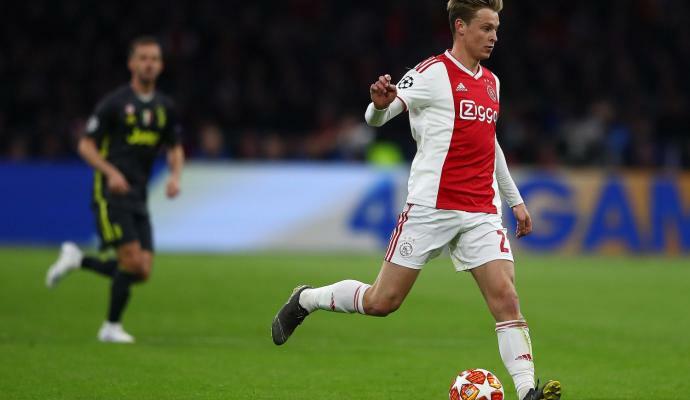 The Premier League side have set their sights on the talented center midfielder even if AC Milan are not interested in selling him at any price. 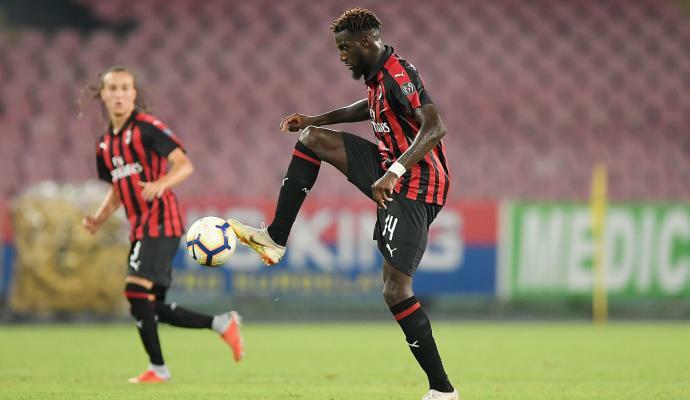 The player's agent has recently spoken to Calciomercato.com confirming that his client is among the untouchables at the San Siro. 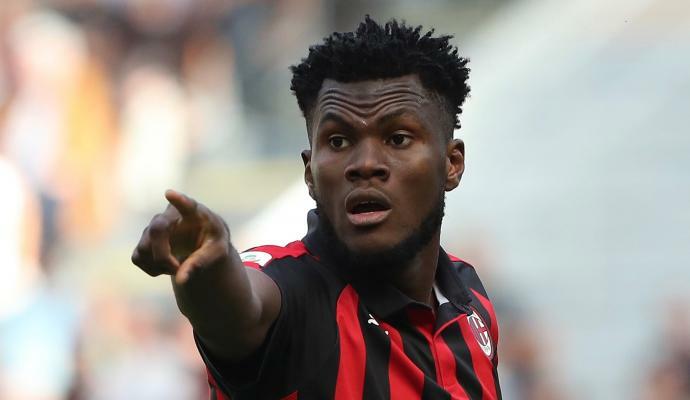 Watch out Milan, Kessie is on PSG's radar?